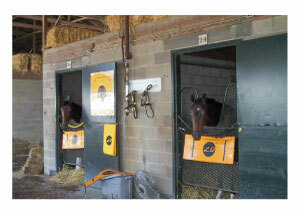 If you love horses, you'll love the Kentucky Photo Gallery. These are my vacation photos from Louisville and Lexington, Ky. and include Thoroughbred Park and the Kentucky Horse Park; Churchill Downs and Keeneland Race Track, plus the Buffalo Trace Distillery. Thoroughbred Park in central Lexington celebrates the state's history of horse racing with life-sizes sculptures of Thoroughbred horses. 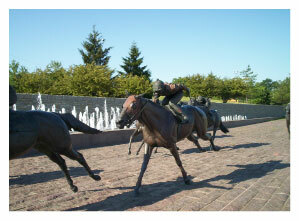 Life-sized bronze horses depicted in a race. An early morning run to exercise the horse. 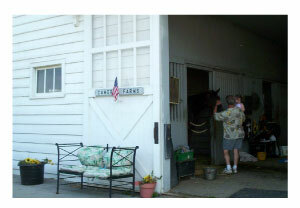 This one is real - horses are stabled and trained at the Kentucky Thoroughbred Center, outside of Lexington. 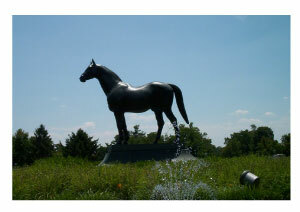 Legendary race horse Man 'O War is buried beneath this statue at the Kentucky Horse Park, outside of Lexington. 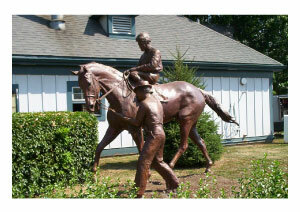 My personal favorite horse, Secretariat is honored with this statue at the Kentucky Horse Park, but is buried at the nearby farm of his owners. 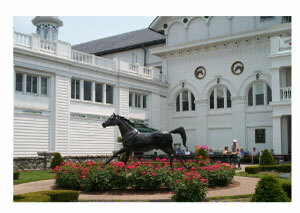 In a garden inside the track at Churchill Downs is this lovely sculpture of Aristide, the first Kentucky Derby winner. 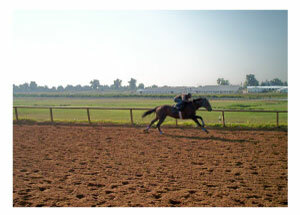 Keeneland Park is one of 4 major racetracks in Kentucky, each with a different racing season. There is racing going on somewhere in Kentucky all year long! There are several bourbon distilleries in Kentucky, of course. Buffalo Trace Distillery is in Frankfort, between Louisville and Lexington. 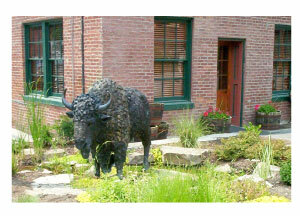 The distillery gets its name from the paths followed by buffalo as they traveled through the area.